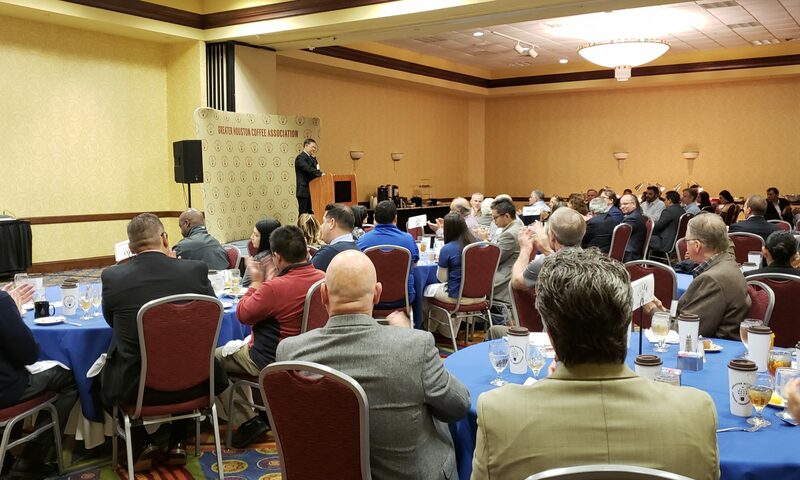 The GHCA Board of Directors approved updates to the 2019 Board of Directors on February 26, 2019. Stephen Ferguson, Dupuy Houston, was voted onto the Board of Directors. Amber Sheppard, Cadeco, was elected as 1st Vice President. 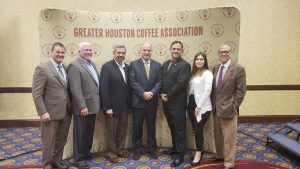 The full listing of the Board of Directors is online at https://greaterhoustoncoffeeassociation.org/board-of-directors/. Join the Coffee Association for its last Breakfast Seminar of 2018! Breakfast seminars are FREE to attend, but registration is required by Friday, Nov. 9. FSVP inspections started in 2017 and will continue to increase. Mr. Valenzuela will provide an overview of the recently-implemented FSVP and its program requirements. Based on completed inspections, he will share some of the inspection results and recommendations for the importing community so that they can be better prepared. Cost: Free. Includes breakfast and coffee. Registration & Breakfast: 8:45-9:00 am. Location: 4400 Hwy 225 E, Suite 200, Deer Park, TX 77536. RSVP Required to cgomez@txgulf.org by Friday, November 9, 2018. 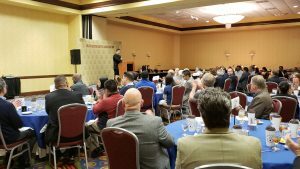 The Annual GHCA Luncheon will be held on October 16, 2018, in Houston, Texas. Our guest speaker will be Albert Scalla, Senior Vice President of Trading at INTL FCStone. Mr. Scalla is flying in from Miami, FL, to address the topic: Why are coffee prices at a 12-year low? Table sponsorships, annual sponsorships, and individual tickets are available. 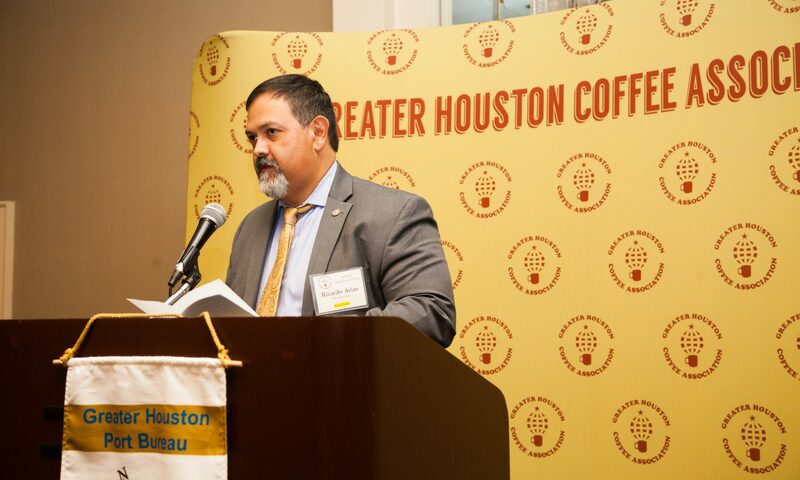 Register now at https://squareup.com/store/greater-houston-coffee-association or email Cristina Gomez at cgomez@txgulf.org. Refilling your coffee cup could help you fill up more days on your calendar, according to a study published in July by the JAMA Internal Medicine journal. The study showed that drinking coffee is associated with longer life and lower risk of an early death. 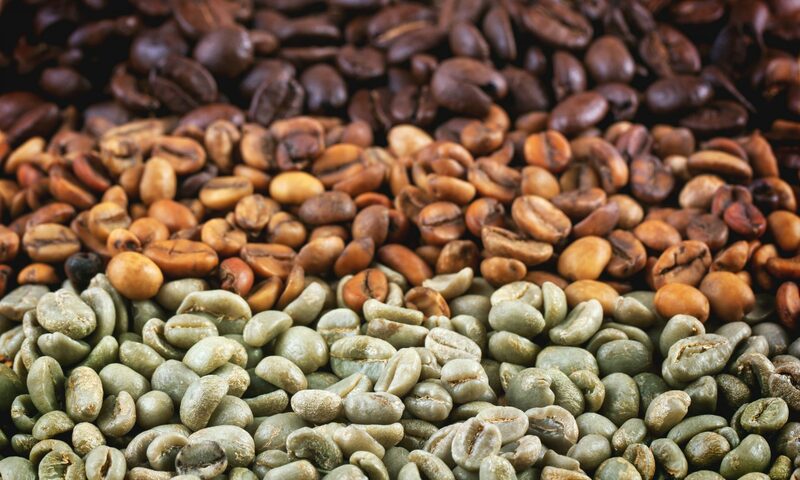 These findings add to a significant body of research indicating coffee has a positive effect on the heart, live, brain, and more. This even includes heavy coffee drinkers — those drinking more than 8 cups daily — and individuals with genetics slowing down caffeine processing in the body.